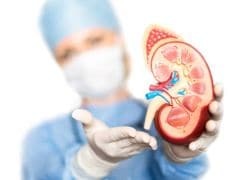 Surgeons at the Johns Hopkins Hospital have transplanted a kidney from a living HIV-positive donor to an HIV-positive recipient, a medical breakthrough they hope will expand the pool of available organs and help change perceptions of HIV. 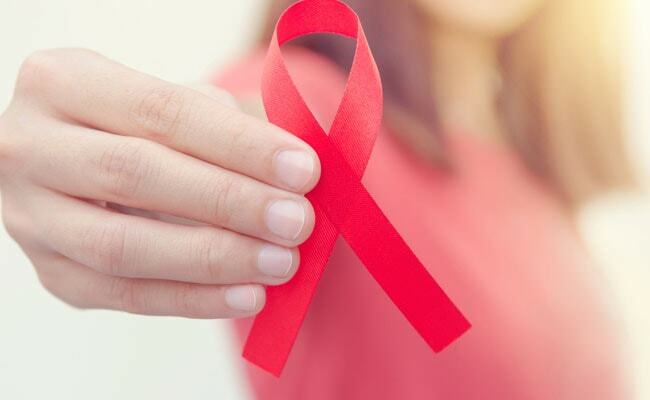 The procedure is another step in the evolution of HIV - considered to mean certain death when the AIDS epidemic began in 1981 - and an advance for the 1.1 million people who carry the virus. Medication now can suppress the infection to undetectable levels in many people, and President Donald Trump recently vowed to end transmission of it in the United States by 2030. But stigma still remains. Oxalosis can cause urinary infections and permanent kidney damage, and in the most severe cases, can stunt the patient's growth and cause brittle bones that are vulnerable to fractures. Sometimes, the kidneys can become irreversibly damaged and it's functioning can below 10-15%. This is when a patient may need a kidney transplant. "People with HIV today can't donate blood. But now they're able to donate a kidney," said Dorry Segev, a professor of surgery at the Johns Hopkins University School of Medicine, who led the research team and removed Martinez's left kidney. "They have a disease that 30 years ago was a death sentence. Today, they're so healthy they can give someone else life." Martinez' organ was implanted in the recipient by a separate team of surgeons, the normal procedure in transplantation. The operation was performed by Niraj Desai, an assistant professor of surgery at Hopkins. 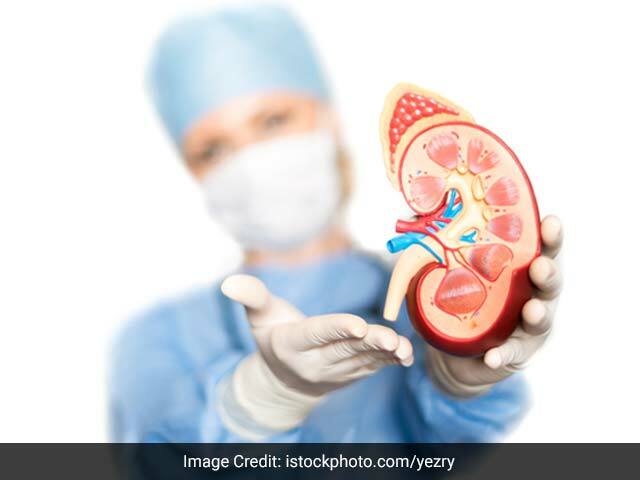 The kidney was implanted near the recipient's pelvis through a six-to-eight inch incision in the abdomen, and the recipient's kidneys were not removed, as is common practice, Desai said. Kidney recipients can expect 20 to 40 years from a transplanted kidney, Segev said, with those who receive live kidney donations doing a little better than those who get the organs from deceased donors. After that period, the recipient would require another transplant, or go back on dialysis, he said. Martinez is in near-normal physical health. Her viral load is undetectable. "Her health is excellent. Her HIV is well controlled. Her immune system is essentially normal," said Christine Durand, an associate professor of medicine at Hopkins and a member of the team that evaluated Martinez. "It gives me great joy to know that I"m putting a story like this out there," she said. "Because those people need a mental reboot." A public health consultant who lives in Atlanta, Martinez was aware of the HIV Organ Policy Equity Act, the law allowing the surgery when it was passed in 2013. The next year, she saw an episode of the television show "Grey's Anatomy" in which the writers invented a story about a transplant from a live, HIV-positive donor.